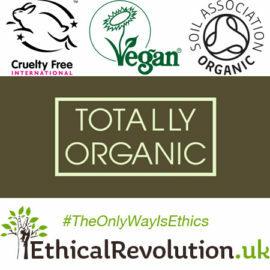 Below are currently valid voucher codes for use on ethical goods. Take £20 off Green Gathering festival adult tickets using the promo code below. …That’s an adult ticket for just £90! Green Gathering takes place on 1st-4th August in Chepstow. The festival is a showcase of real life, low-impact alternatives with intimate solar stages and outdoor venues hosting over a hundred live acts. …You might want some biodegrable glitter if you’re getting tickets! 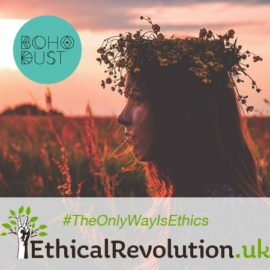 I’ve got a 10% code for biodegrable glitter by Boho Dust here. 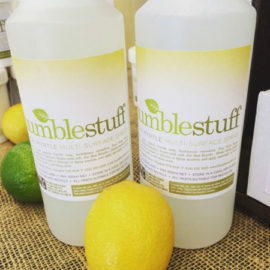 Save a fantastic 25% on zero-waste, plastic-free products from Unwrpd using my exclusive discount code below (or simply click on the offer link to have the code automatically applied). Unwrpd are a plastic-free subscription service who aim to make plastic-free products as accessible and convenient as possible. 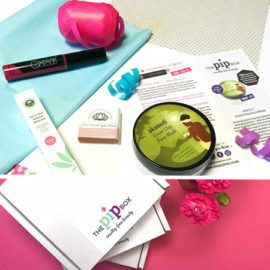 Choose from a selection of BPS-free, Organic, PETA approved, recyclable, vegan and zero-waste products to create your own eco subscription box. Take 20% off at Just Trade using the promo code below. Just Trade are a well established brand stocked in respected retailers around the world. 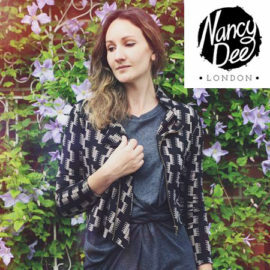 They offer beautifully designed, ethically made jewellery and accessories. 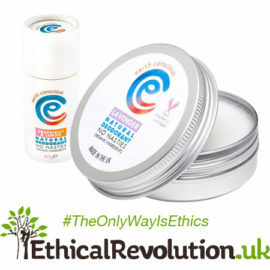 They work in partnership with small Fair Trade projects in Ecuador, Peru, India & Vietnam. They believe in transparency throughout the supply chain and love that their customers can know who made their jewellery. Take £10 off when you spend £70 at Vegan Nutrition store using the discount code below. Vegan Nutrition Store develop innovative, gourmet plant-based food that make vegan living easy and delicious … and deliver it direct to your door. 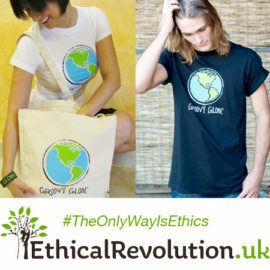 Receive 10% off fairtrade handbags from Gold is Neutral using the discount code below. 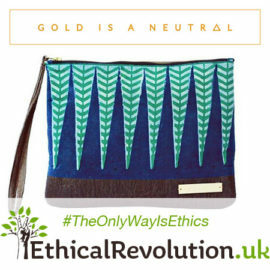 Gold is a Neutral make beautiful fairtrade handbags from sustainable materials that won’t harm the planet. The code is valid for one use per customer. Receive 20% off your first Vegan Tuck Box using the coupon code below. Vegan Tuck Box is the UK’s first 100% vegan box scheme. Get 20% off an order of £30 or more on beautiful jewellery from Luna Tree using the coupon code below. 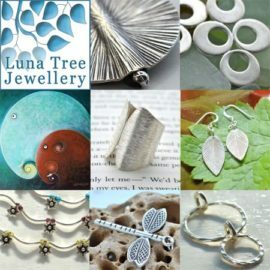 Ancient skills, modern creativity and a Fair Trade ethos are celebrated at the heart of Luna Tree Jewellery. 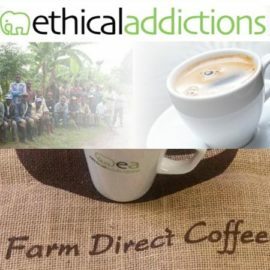 Ethical Addictions source and supply some of the world’s finest coffees direct from the farm. 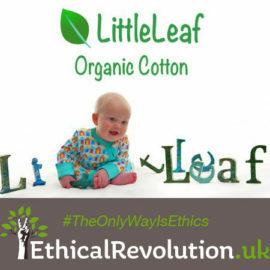 Receive 5% off any online order at Ethical Addictions using the discount code below. Plus get free delivery on orders over £50. Warrillow are on a mission to get more people wearing vegan hats and living ethically. By entering the promo code below you will receive 10% off any purchase at Warrillow Millinery Studio. The items are all unique, never to be repeated designs, all handcrafted, so they are changing and being added to all the time. 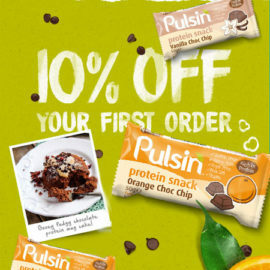 Sign up to the newsletter at Pulsin’ to receive a coupon code for 10% off your first order of award-winning, gluten-free, vegetarian snack bars, fruit bars and protein powders, all made with natural ingredients and no nasties! Big Barn provide a platform on which you can find food and drink local to you and order it online, directly from the producer. 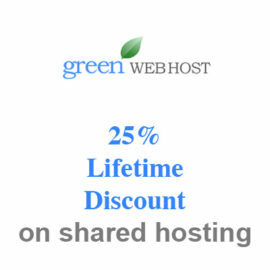 I’ve teamed up with them to get discounts of up to 25% from a selection of their partners. All of the listings on this page will receive the stated discount amount when entering the code below. 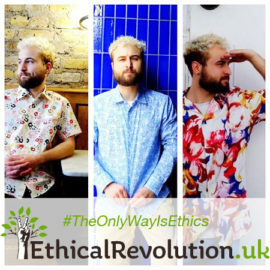 Without the inspiration of Ethical Consumer, Ethical Revolution would not exist. 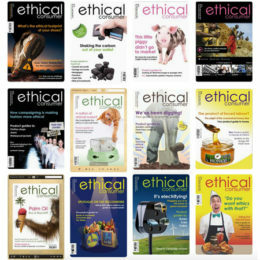 Subscribe to Ethical Consumer magazine and get 14 months for the price 12. To get your 2 months extra free, enter the code below in the “Notes” box on the Ethical Consumer subscription payment page. You will automatically be given the 12 month subscription and shortly afterwards have your subscription manually extended a further two months. 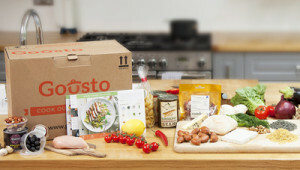 Why not give Gousto a go? You can use the coupon code below to get 50% off your first box. 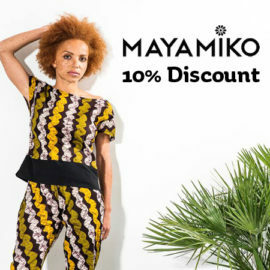 Just follow the link below and the discount will automatically be applied. 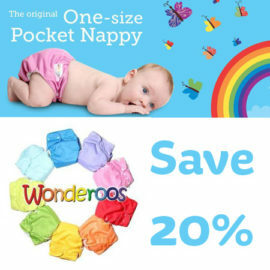 Sign up to the newsletter at Planet Organic to receive a 10% discount code on your first purchase. 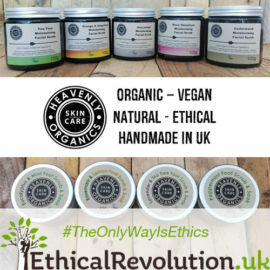 Go to Planet Organic and click the ‘Connect with us’ link at the bottom of the page to sign up. 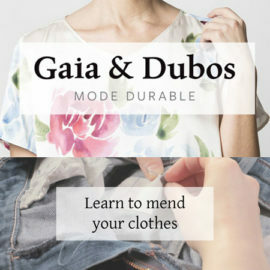 Enjoy £10 off your first order at Bourgeois Boheme shoes. 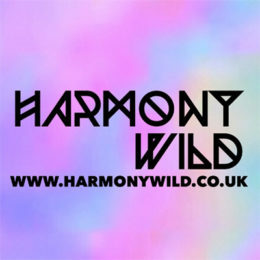 Simply sign up to their newsletter to receive you £10 voucher. Bourgeois Boheme vegan & ethically produced footwear brand for men and women. 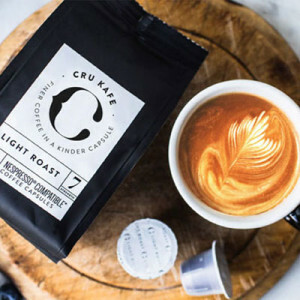 Cru Kafe sell organic and fairtrade coffee in recyclable, Nespresso compatible capsules as well as beans and ground coffee. 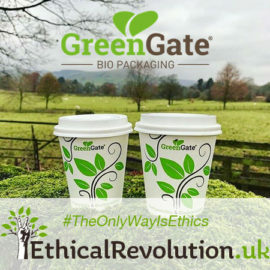 They are currently working on fully compostable pods. Get £5 off any order of £20 or more using the promo code below. 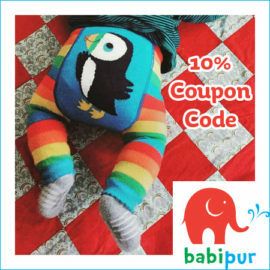 Get your hands on an exclusive 10% discount code when you sign up for the newsletter at People Tree. Get £10 off your first order at Beyond Skin when you sign up to their newsletter. No code required. Beyond Skin make 100% Vegan Footwear. 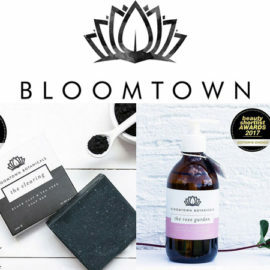 Big Green Smile offers a wide range of organic lifestyle products including natural and organic bath and skincare; and household products. 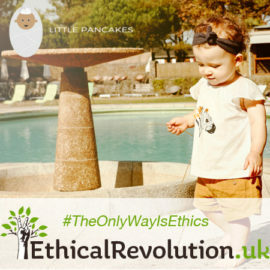 Voucher codes, promo codes, coupon codes, discount codes – whatever you want to call them, this is the place to find coupons to save money on a whole host of ethical items. 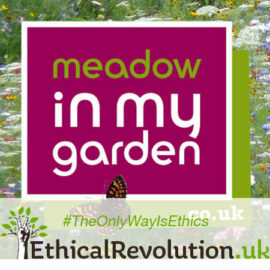 Call them green voucher codes, call them ethical voucher codes, organic promo codes or sustainable coupon codes, call them what you like – good for the planet, good for the soul and great for your bottom line what’s not to like about them? 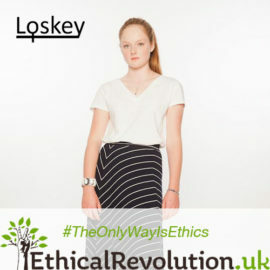 Use your green vouchers to grab a massive range of brilliant ethical products at knockdown prices. 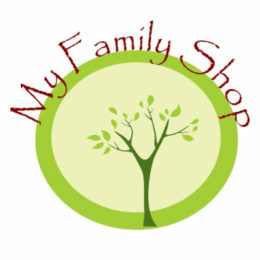 Green voucher codes covering everything from fashion, fitness, beauty products and family fun. 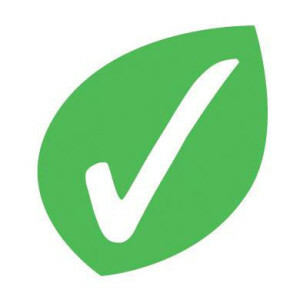 Sustainable office supplies even. 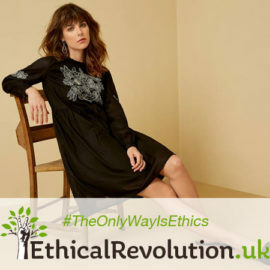 Time limited and offering crazy quick-fire discounts ethical voucher codes not only help you save a small fortune on your ethical shopping but also do your bit for the greater good. 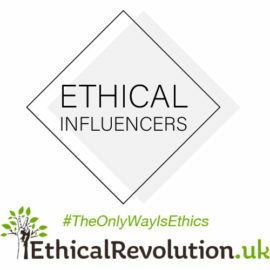 Ethical voucher codes – as sensible as they are sustainable. 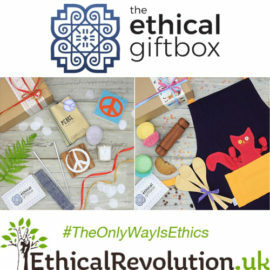 So whether you’re an experienced sustainable voucher code spender or you’ve only recently been introduced to the wonderful world of discounted ethical goods get browsing our daily voucher deals and land yourself a bargain or two before they expire.